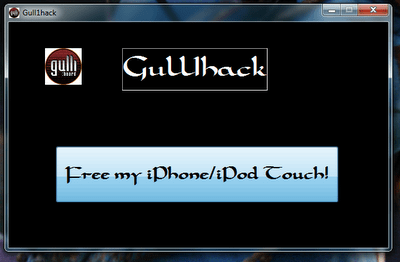 It may be fake, but a new group is going to release a new jailbreaking tool Gull1hack, which will work with all models of iPhone and iPod Touch. The group claim that the jailbreak will be untethered for all the devices. We still think that the group and tool is fake. We will post a guide as soon as this software releases. You may want to subscribe to technoNix via email or connect with us via facebook fan page to keep yourself updated.